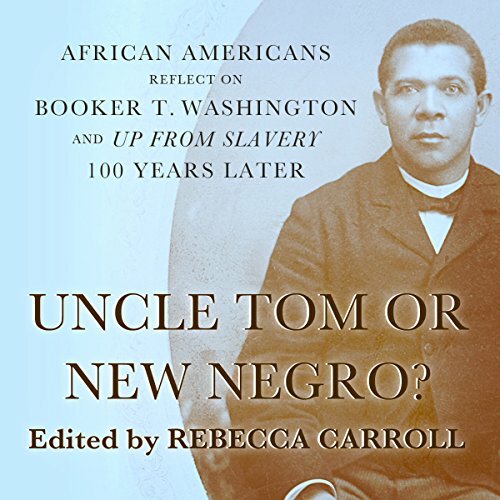 Showing results by author "Rebecca Carroll"
On the 90th anniversary of Booker T. Washington's death comes a passionate, provocative dialogue on his complicated legacy, including the complete text of his classic autobiography, Up from Slavery. Booker T. Washington was born a slave in 1858, yet roughly forty years later he had established the Tuskegee Institute. Befriended by a U.S. president and corporate titans, beloved and reviled by the black community, Washington was one of the most influential voices on the postslavery scene.